The GIS Halloween Party, held Oct. 30th, was a ghoulish success. Organized and hoseted by 2nd year students, there were many unique costumes and peformance. 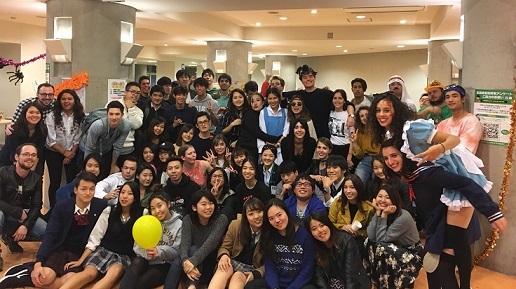 ESOP, GBP and SCOPE students joined GIS students in the fun, fostering new friendships and making the party a great success.